Aren’t these the cutest!? 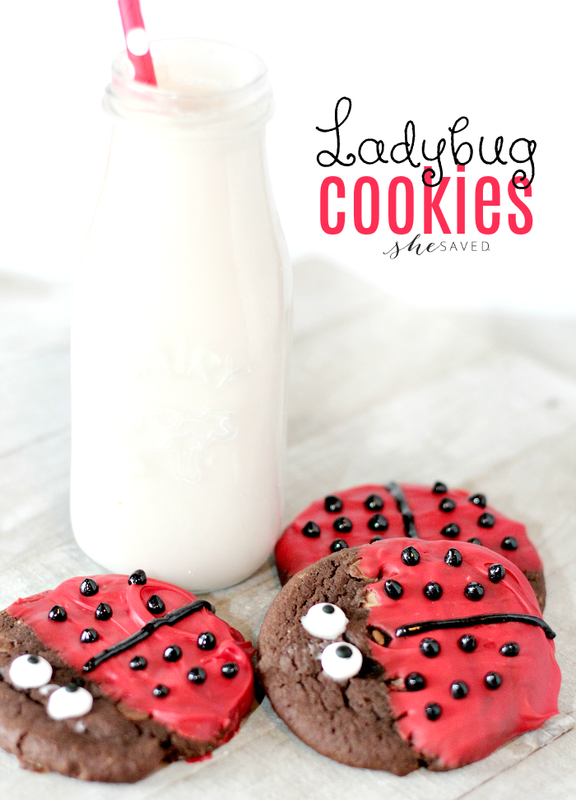 And my favorite part about these Ladybug cookies is how amazingly easy they are! 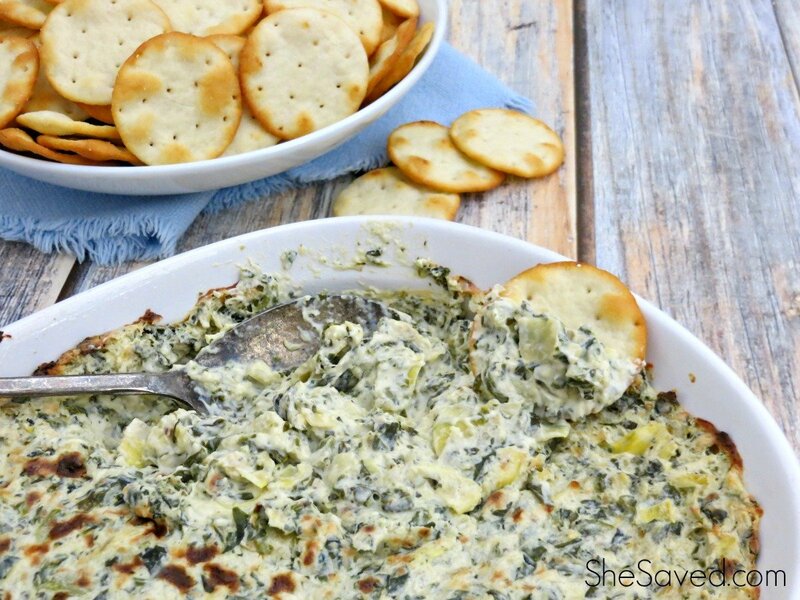 Because you can make these using store bought cookie mix, they are a great activity to do with the kids. You can bake the cookies and let them help decorate them. These would also be darling for a party or spring classroom event. Once you have the cookie dough made, roll it into 1 to 1 1/2 inch balls. Baking according to instructions. Let cool completely. 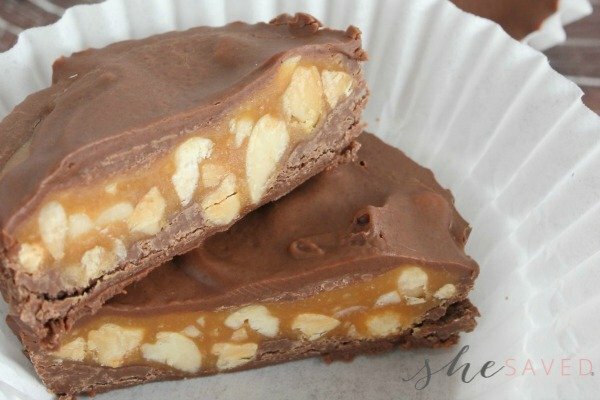 Melt your red chocolate in the microwave in 20 second intervals, stirring frequently until melted down. Dip half of the cookies in the red chocolate and lay on a cookie sheet. Allow them to set. Melt down your white chocolate. Attach the candy eyes to the cookie by dipping the back of them in the white chocolate and attaching them to the top of the cookie. Once all chocolate is set, you can decorate your red chocolate portion of the cookie with the black gel icing, as shown. 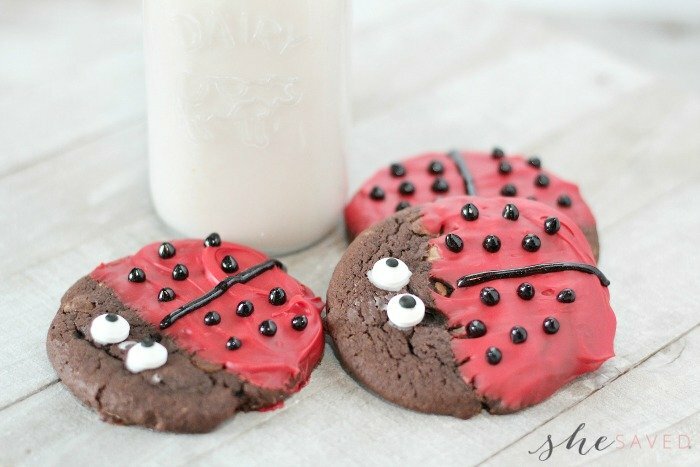 If you looking for ladybug birthday party ideas, these would go so cute with your ladybug theme! 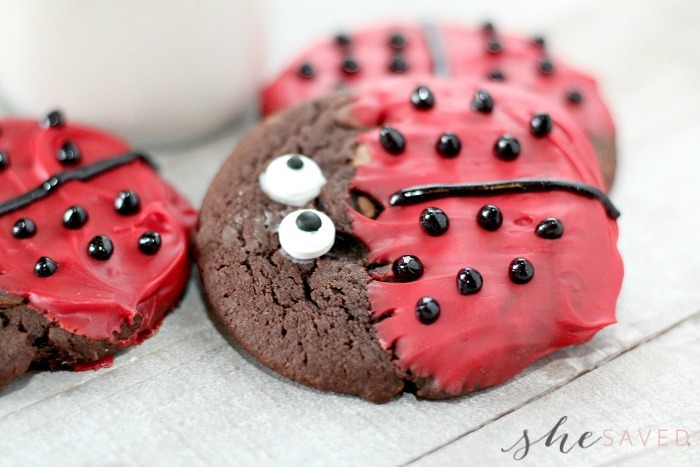 And make sure to check out the ladybug cake recipe that I shared years ago, it’s one of my favorites and will be a hit at any ladybug themed party!